Ben is an Associate Director at InnoVen Capital where he is responsible for sourcing, evaluating and executing venture debt transactions in SE Asia. 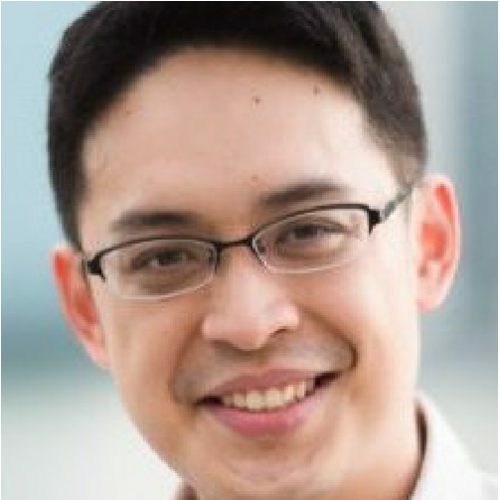 Prior to joining InnoVen Capital, he spent 4 years with United Overseas Bank Singapore where he managed a portfolio of middle-market companies helping to originate and execute a variety of commercial lending deals while cross selling a range of services which included cash management, FX, Commercial Cards. He had also worked with Citibank Singapore where he started his career managing a portfolio of SME companies focusing on cash management and secured lending. Ben holds a double degree in Accountancy/Business Management from Singapore Management University.